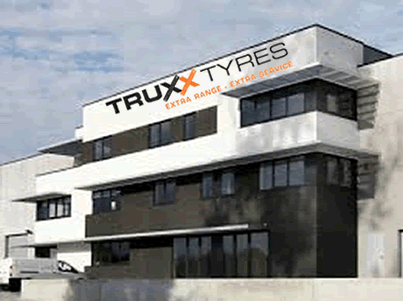 TRUXX TYRES, Rehvid ja tarvikud, Rehvid, import export of tyres for HGV trucks, EUROPAGES'sis. Truxx Tyres specialises in tyre imports-exports for heavy goods vehicles. We sell the top brands worldwide. Our main markets are: France, Italy, Belgium, Spain and Germany. We only deliver to professionals. We never deliver to final consumers, thus respecting our clients who are true partners. 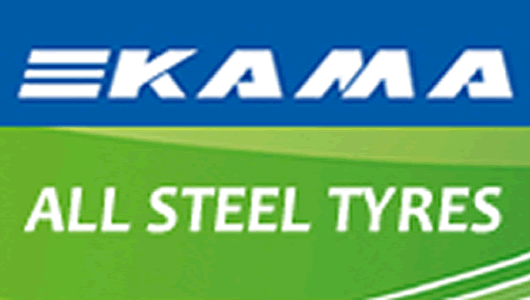 We permanently have a stock of tyres for HGV's, semi-trailers and coaches for all common European sizes at competitive prices.